Grind House Coffee and Tea Co.
Coffee is one of America’s favorite beverages, and for many busy people, a cup of joe is an integral part of starting the day. If you live in Fairborn, OH, there’s no better place to get a delicious cup than Grind House Coffee and Tea. Here, they share a bit more on the history of this drink, as well as how they came to be an integral part of the local community. 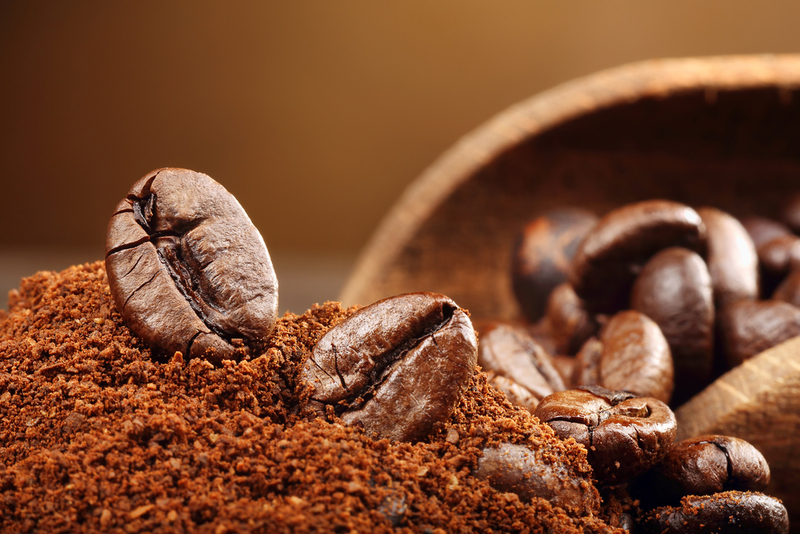 Although the earliest coffee beans can be traced back to Ethiopia, little is known about the plant’s use there. Coffee drinking and brewing as we know it today actually began on the Arabian Peninsula during the 15th and 16th centuries. People enjoyed it both at home and in shops where they could engage in conversation with one another, watch a live performance, and get the news. By the 17th century, explorers and traders had started bringing coffee beans to Europe, where the beverage was almost instantly popular. It made its way to the United States and became Americans’ choice of caffeinated beverage during the Revolutionary War, when tea was associated with the then-hated British. Today, it remains a sought-after beverage and is one of the world’s most-traded items. After dreaming of opening his own coffee shop for years to share his favorite beverage with others, Dayton native Bill Miller opened Grind House Coffee and Tea in 2015. He uses his in-depth knowledge of the beverage to create delicious drinks and sources the best beans from all over the world, including Costa Rica and Ethiopia. It’s his mission to share his passion with his customers, and his products are available online, as well as two store locations in Ohio. He even started a delivery service to make waking up in the morning with your favorite blend easier. If you’re looking for delicious, reasonably priced coffee or tea, turn to Grind House Coffee and Tea. This locally owned business is known for serving only the finest products, and they also sell popular accessories, such as coffee mugs and T-shirts. To learn more about their services, call them today at (937) 260-8153 or visit them online. Other Announcements, Events and Deals from Grind House Coffee and Tea Co.
A. Grind House Coffee and Tea Co.